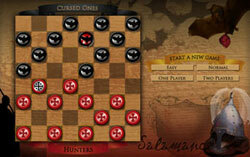 We just launched a great new online checkers game to promote CRUSADE. Play as either the Cursed Ones or Hunters. Have fun, and don’t forget to read CRUSADE! 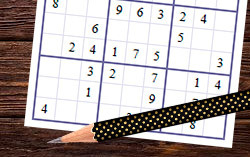 Also check out this cool Sudoku game. Enjoy!